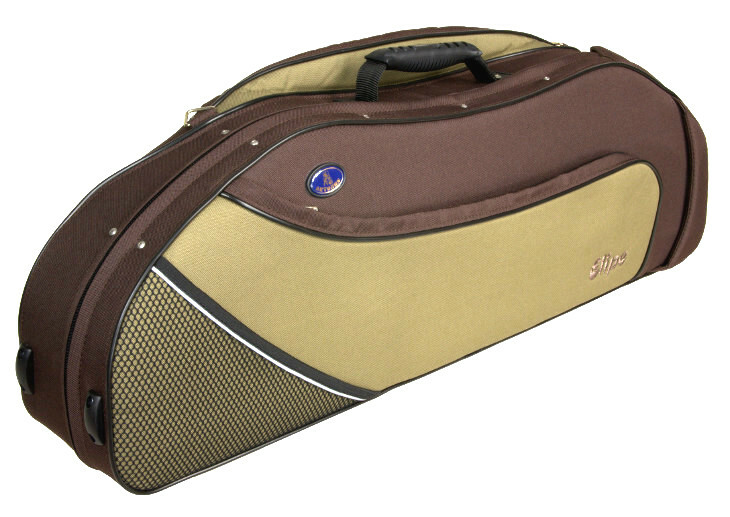 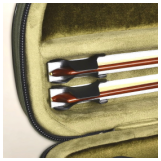 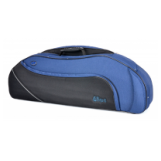 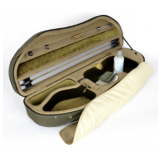 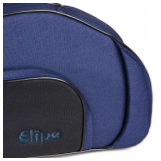 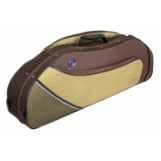 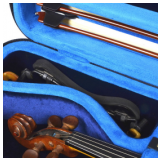 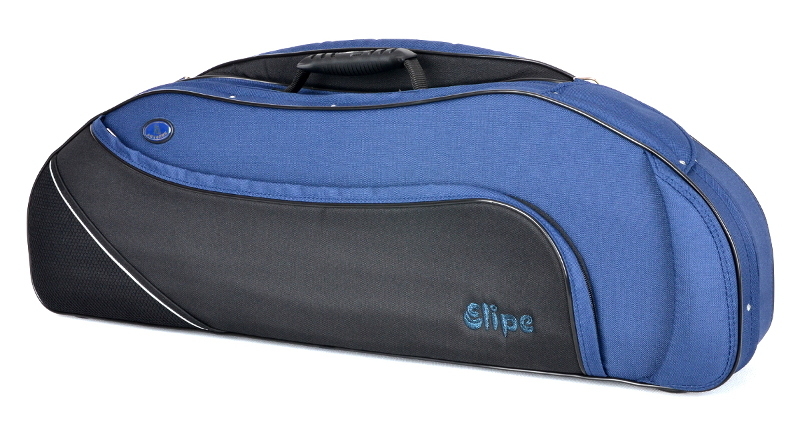 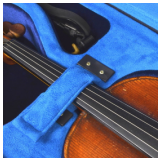 VIOLIN CASE - MODEL "ELIPE"
This model of case for violin is combining fineness and practicality. 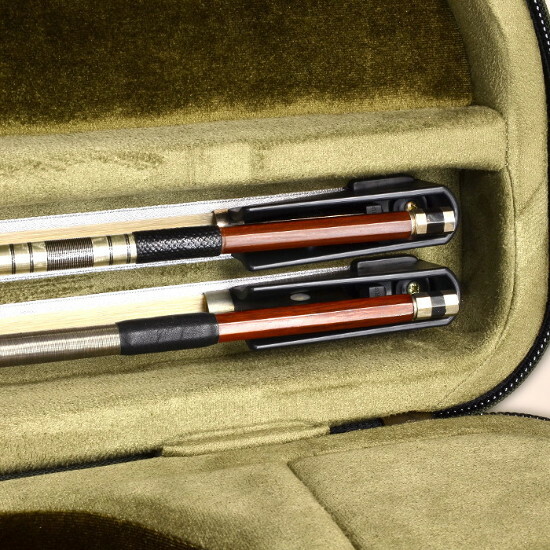 It was made for extraordinary people who like to outstand. 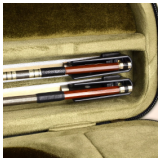 Despite its smal size and light weight it is one of a few cases with pocket that fits full size orchestral music sheets. 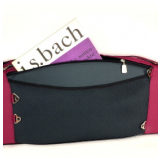 Tone of an interior is made of two types of fabric fitted colouristically. 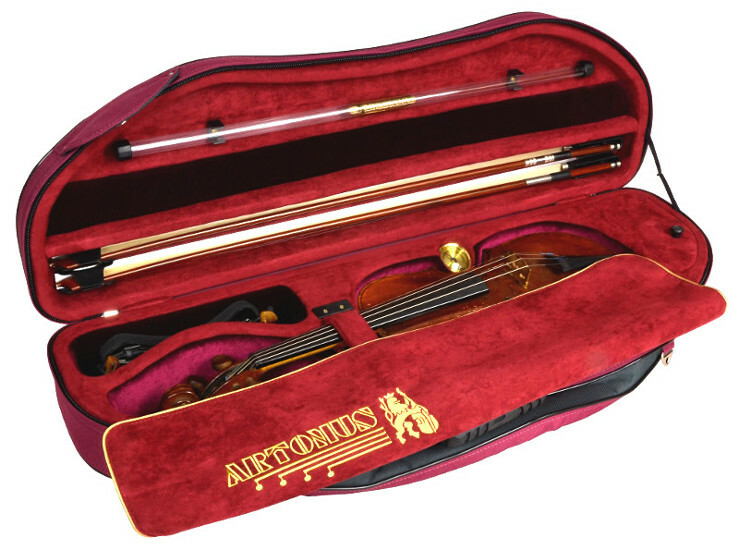 Among other cases for violins its outstanding by unheard-of elipsis shape. 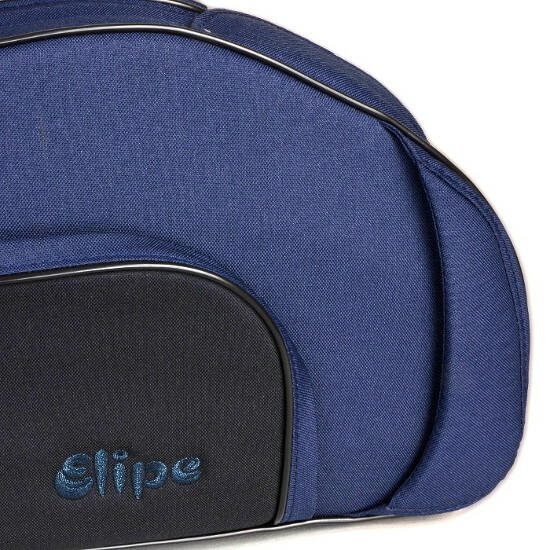 The case is produced in wide range of colours. 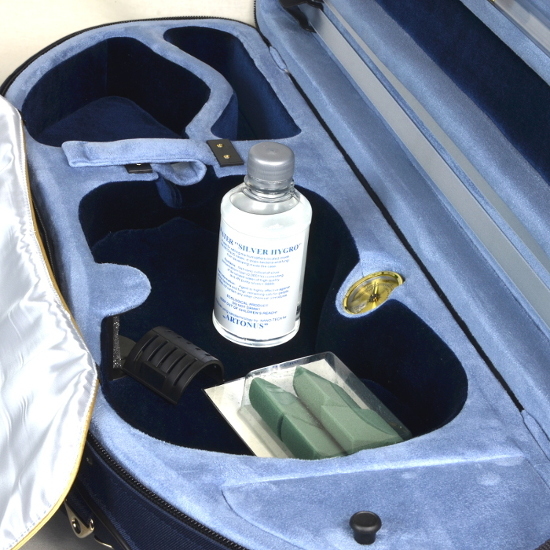 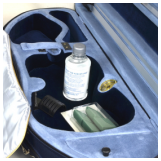 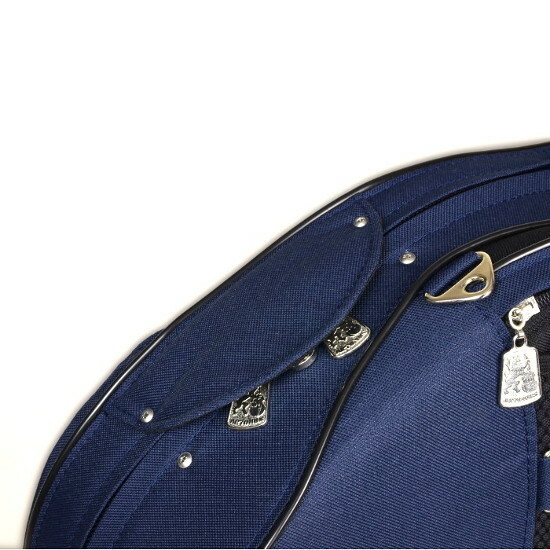 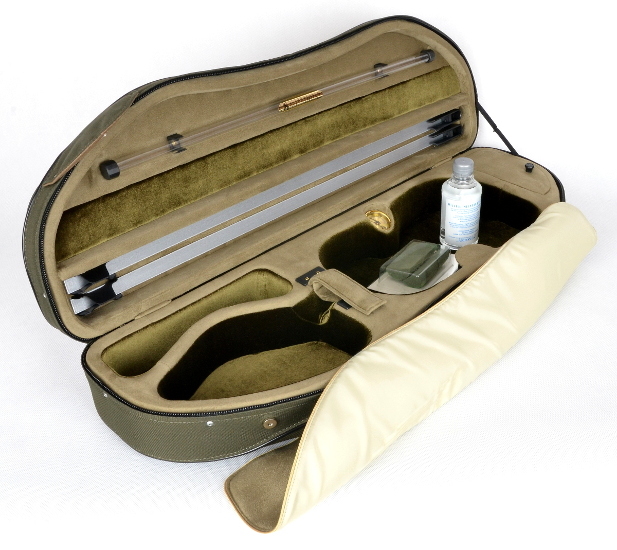 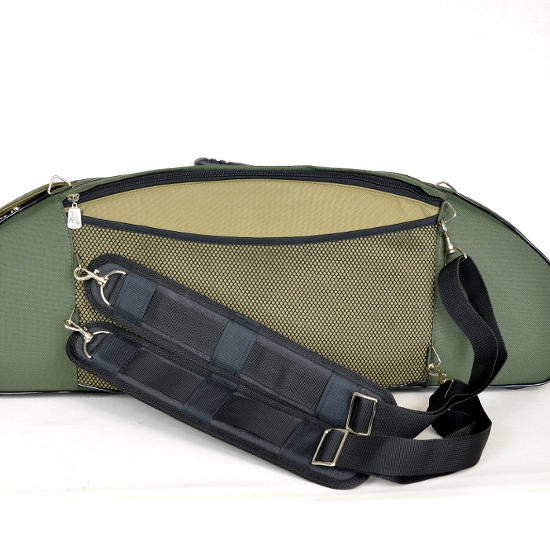 With the case you will receive silver water, refils for humidifier and shoulder strap/back straps. 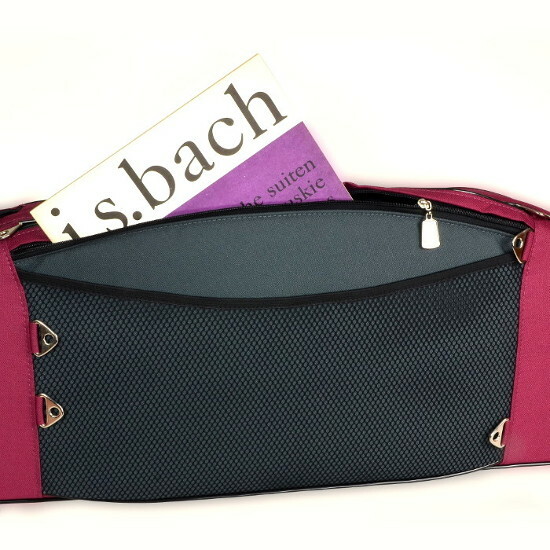 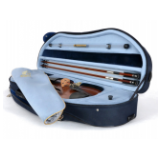 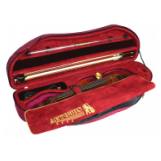 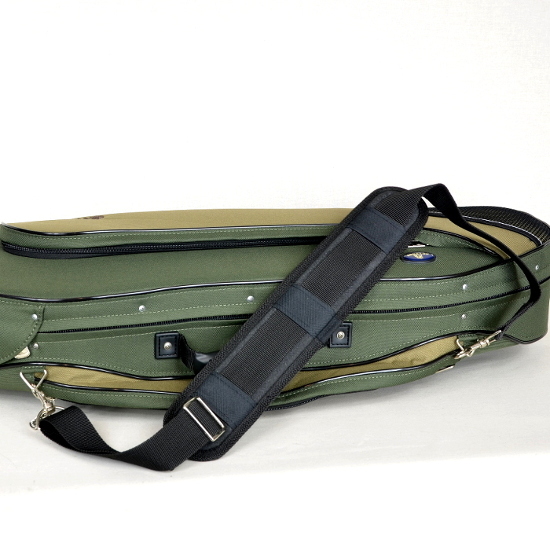 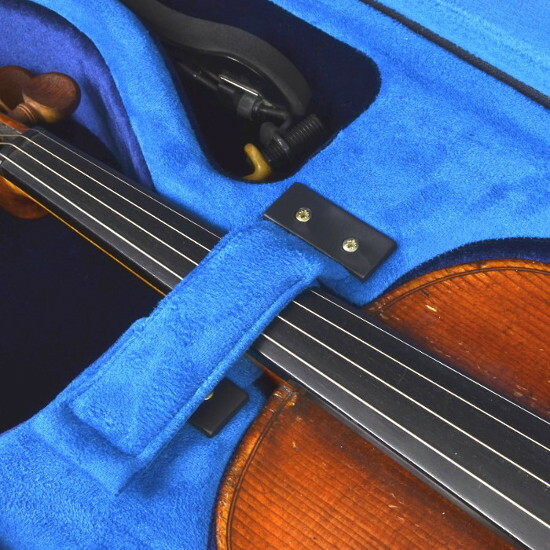 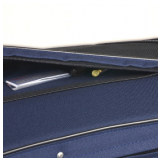 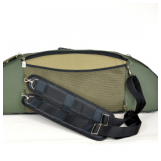 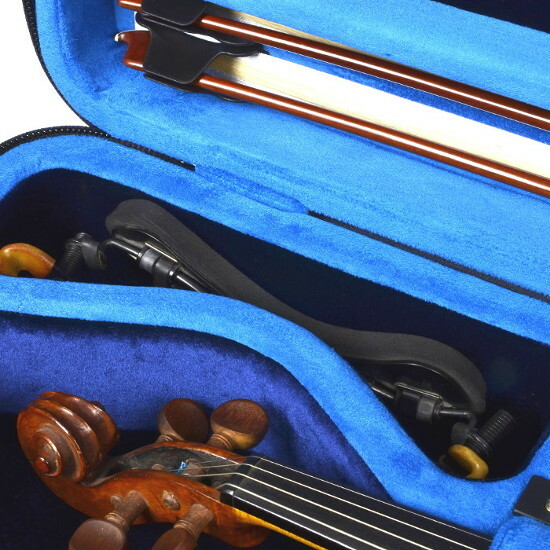 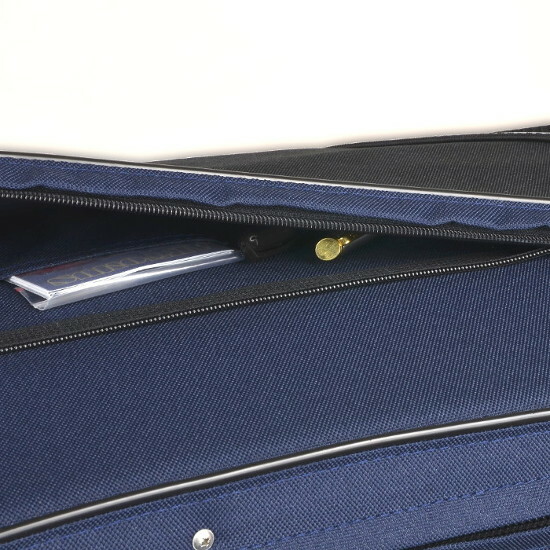 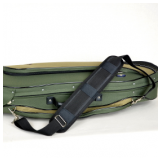 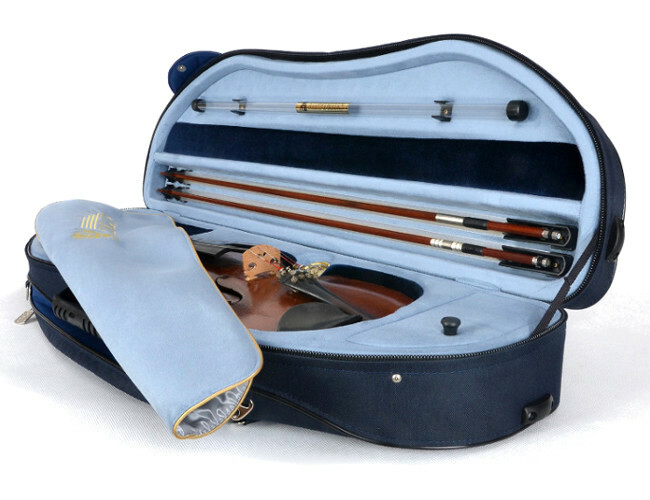 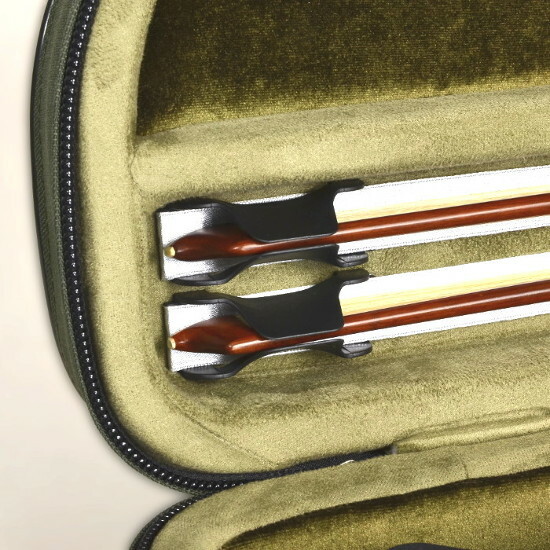 It enables to carry the violin case more comfortably.